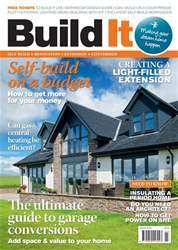 Digital Subscriptions > Build It > March 2018 > Can gas central heating be eco-friendly? Many people who come to see me at the Build It Live exhibitions are keen to learn the best way to heat the houses they’re about to construct. Quite understandably, they want to be ecofriendly and reduce their impact on the planet – but they’re faced with a raft of competing information from suppliers about very different systems. 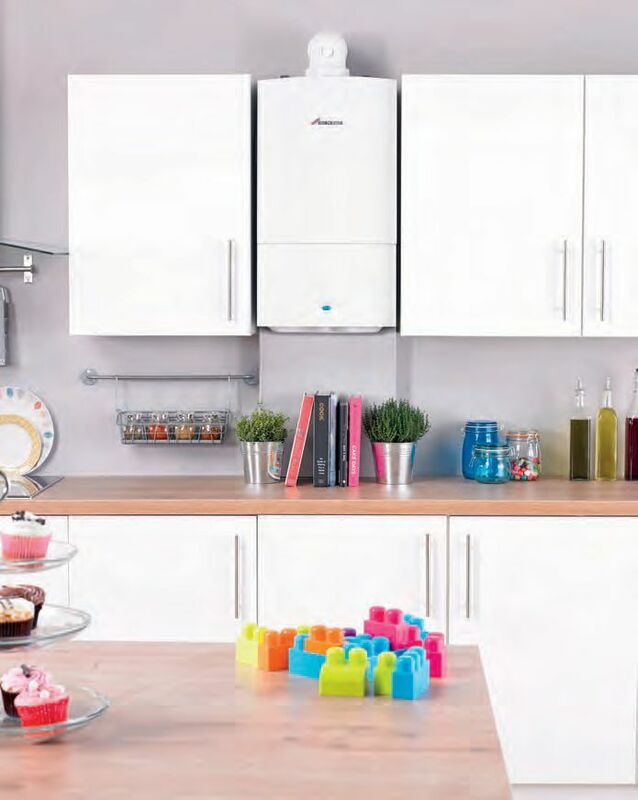 These include heat pumps, woodburners, biomass boilers and solar panels. Many self-builders are also concerned with cost, of course; though this isn’t always the top priority. The conversation will normally start with people telling me they’re considering installing some sort of renewable technology – but they’re not sure which will suit them best and want impartial advice. My first move is to ask whether they have access to mains gas. If the answer is yes, then I’ll tell them to stick with a gas boiler.